In San Francisco, Bicyclist's deaths this year have hit a high- the most since 2001. Why? More bicyclists have hit the road, especially in South of Market Area(SOMA), because of high gas prices, lack of car parking and increased population density to name a few. Enter Zackees. Zach Vorhees and Murat Ozkan developed the gloves for "utility and fashion." Listen to the interview of co-founder Murat Ozkan on the design and philosophy behind the gloves. "As a company philosophy, we want to have tech integration between technology and fashion and wearables." "This is not a turn signal on a glove , this is a turn signal glove"
"So this is something that is safe and that we feel you are going to wear because is easy to use and is not so different than ordinary gloves." Wearable Tech is just cache right now. What Zackees is fulfilling is "practical" tech. Life and technology is what is all about - making our lives better. Check out their kickstarter campaign which just launched on December 9th. Simple economies of scale. Their per unit pricing will be based on the number of orders. 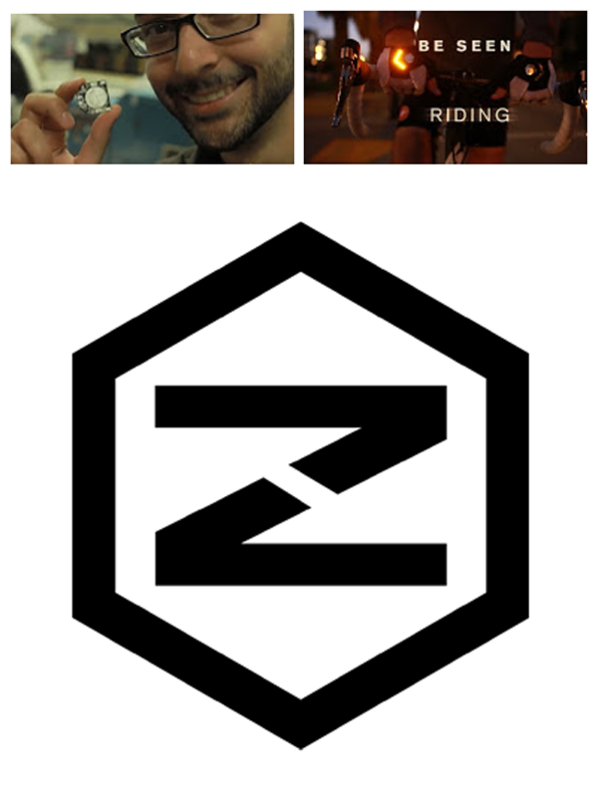 If you ride a bicycle or know someone that does, get Zackees for safety. They launch today and you can get an early bird special of $10 off a pair of $69 gloves. I may even get them for motorcycle riding, well, maybe just for left hand turns.